i didn’t go anywhere. thinking of my next trip, i was just sitting there and watching people waiting, arriving, and leaving. to feel some excitement of travellers until i actually feel it of my own. 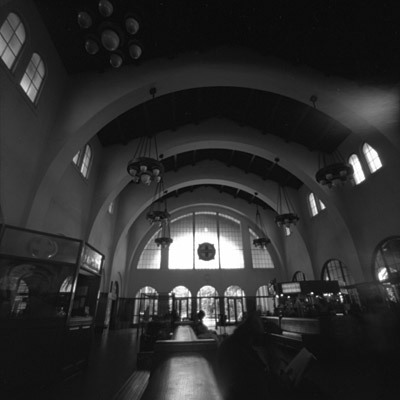 at santa fe station, san diego.